If you’re someone who invests a lot of your money into the latest tech and gadgets, you’ll want to look after it. If you can do that, your tech should stay in good working order for many years to come. But if you don’t, your technology could get broken and damaged. Nobody wants that. So, here are the best ways in which you can keep your tech safe. You can buy protective items that protect your technology. When you buy a professional video camera and spend a lot of money on it, then it’s only natural you want to protect it. Therefore, it’s definitely worth investing the money to make sure that you keep it safe. If you do buy a camera, then buy a case that can go with it. Then it won’t be exposed to potential damage quite as much. You can also buy things like lens protectors. And there are other forms of protective equipment for other forms of technology. Cleaning your tech is very important, as long as you do it in the right way. By removing any dirt from the tech, you will make scratches and small problems like that less likely. But if you clean them in the wrong way, you could make the problem even worse, and that’s not what you want. To avoid this, make sure you find out which cleaning products are right for each item. 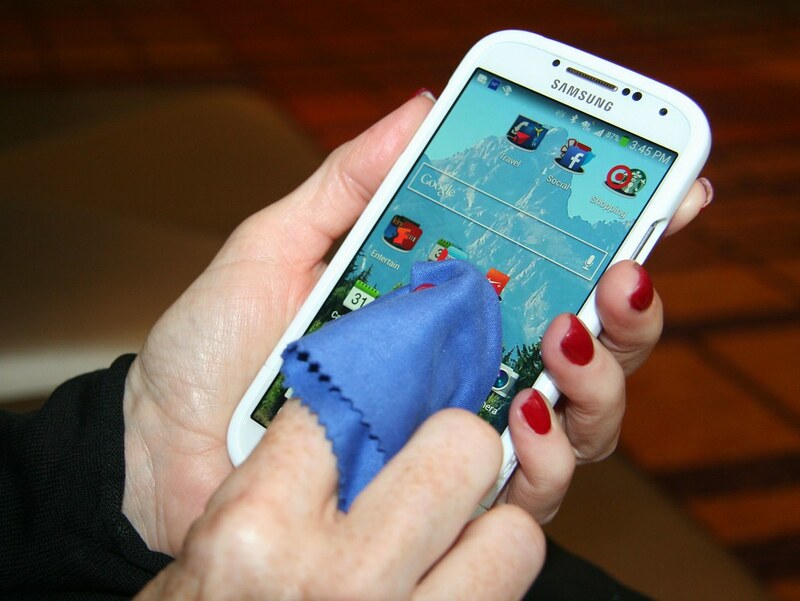 You can get screen cleaning products that are designed to be used on delicate screens. They can remove any dirt and fingerprints without doing damage to the items. Handling your tech in the right way is important too. Failing to take care of it when you’re using it is the main way in which it can get damaged. If you are careless with it, then it can get dropped or something like that. There are ways to stop this from happening. The first is to simply be a bit more careful with your tech. But you can also buy items that stop you from dropping them. For example, if you are using a digital camera, you can use a strap that can be put around your wrist. That way, even if you drop the camera, it will still be attached to you and won’t hit the floor. Small things like this make a big difference. The best backup option you have is to get insurance for your technology. There are lots of companies out there that offer insurance for tech items, so browse the options. The good thing about doing this is that you get peace of mind. No matter how careful you are with your tech, there is always a chance that it will get broken or damaged. But if you have the right insurance in place, this is something that you can be protected against. You will know that if something does go wrong, it can be fixed or paid for by your insurance provider. They usually cover damage, as well as loss of items and theft.